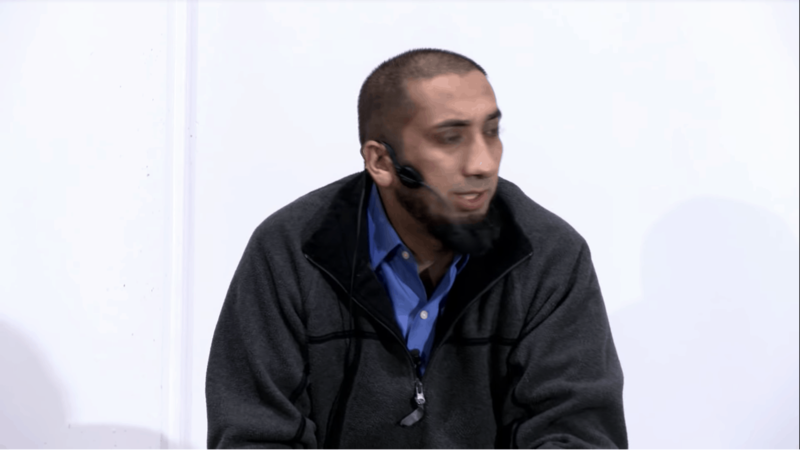 Nouman Ali Khan What is Victory? 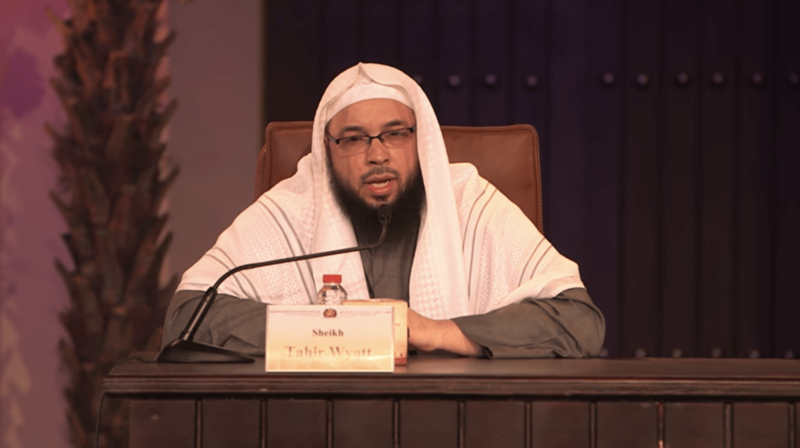 Shaykh Tahir Wyatt reminds us what true success is and how to attain it. There is no such thing as success without sacrifice. 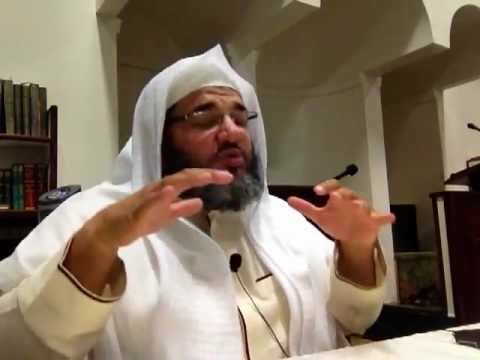 Mufti Hussain Kamani explains in this khutbah. 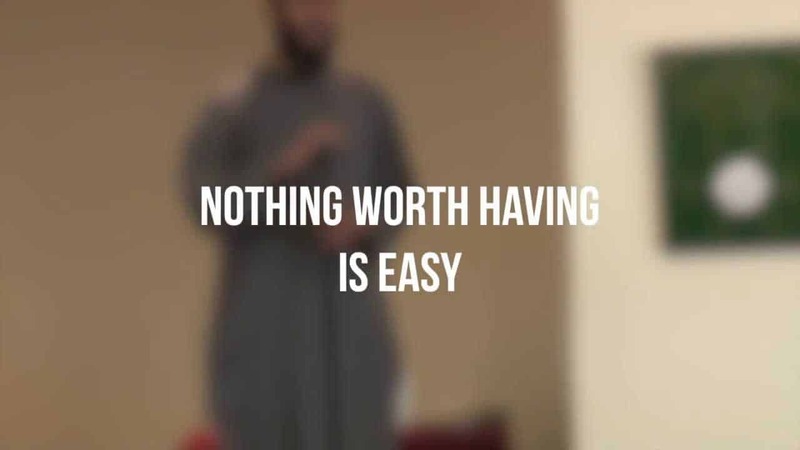 What is real success in this world? Our back account? Our business? Our degrees? Our cars? Our spouses? Our children? 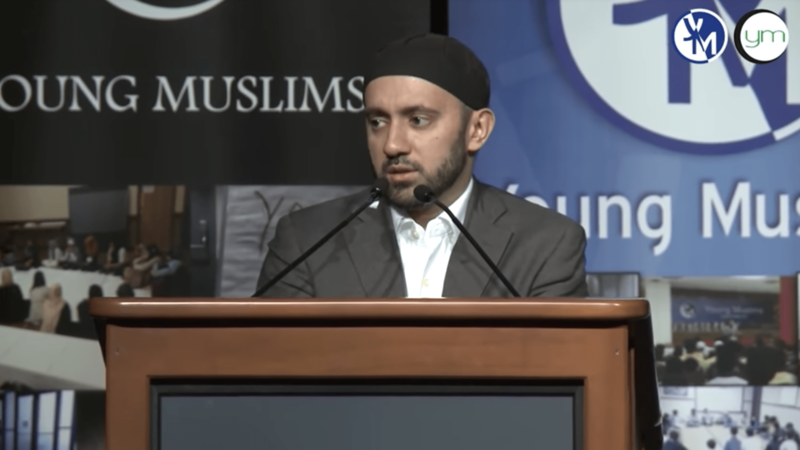 Shaykh Waleed Basyouni explains what is true success in this world means. 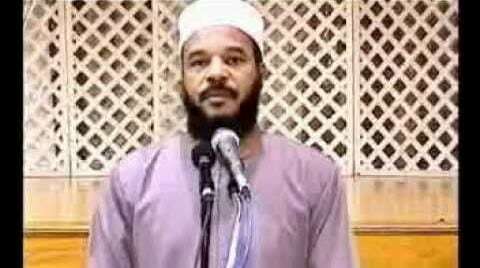 Shaykh Bilal Philips explains characteristics of people who will be successful in the eyes of Allah.